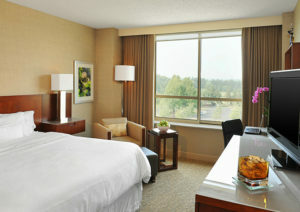 Treat yourself to a revitalizing stay! 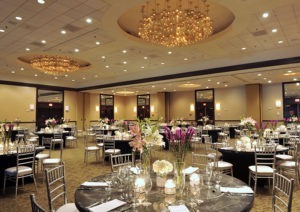 The Westin Princeton welcomes you with expansive outdoor grounds, a heated indoor pool, delicious dining, and tranquil guest rooms featuring signature Westin Heavenly Bed® & Bath amenities. 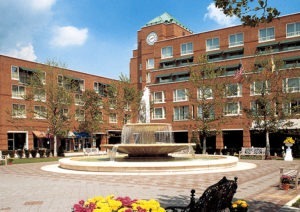 Perfectly located in the quaint Forrestal Village, just minutes from Princeton University, Palmer Square, and other major area attractions. 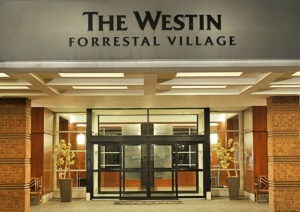 Photograph courtesy of Westin at Forrestal Village. 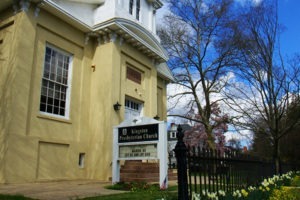 The Kingston Presbyterian Church was organized in 1723 and was initially located in a log building adjacent to the Millstone River. The old tombstones surround the site where the church once stood in the Kingston Cemetery. The Reverend Eleazer Wales was the first recorded minister of the church. The original church building in the cemetery burned down in 1791, and new building was erected in 1792 on the original foundation. The congregation used this building until 1852, when the larger building on Main Street in Kingston was constructed on land purchased from Elijah Stout. 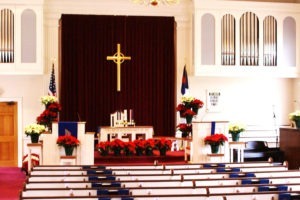 Photography courtesy of Kingston Presbyterian Church. Nestled just off Route 1 in the heart of Forrestal, this popular Frank Lloyd Wright inspired craftsman building has been a signature location for New Jersey locals. 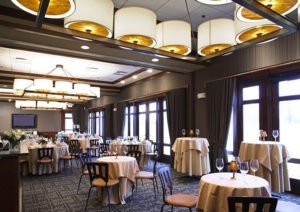 Come enjoy for yourselves, the Salt Creek Grille experience! Signature farm-to-table mesquite grilled menu you’re sure to love, paired with gracious, friendly service in a comfortable, yet sophisticated atmosphere. 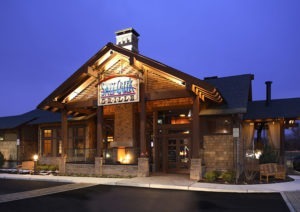 Photograph courtesy of Salt Creek Grille. Participating singers and conference attendees will be receiving a box lunch and coffee onsite. Download the Spring Sing 61 Mail-In Registration Form.